Would you like to visit China? We did! 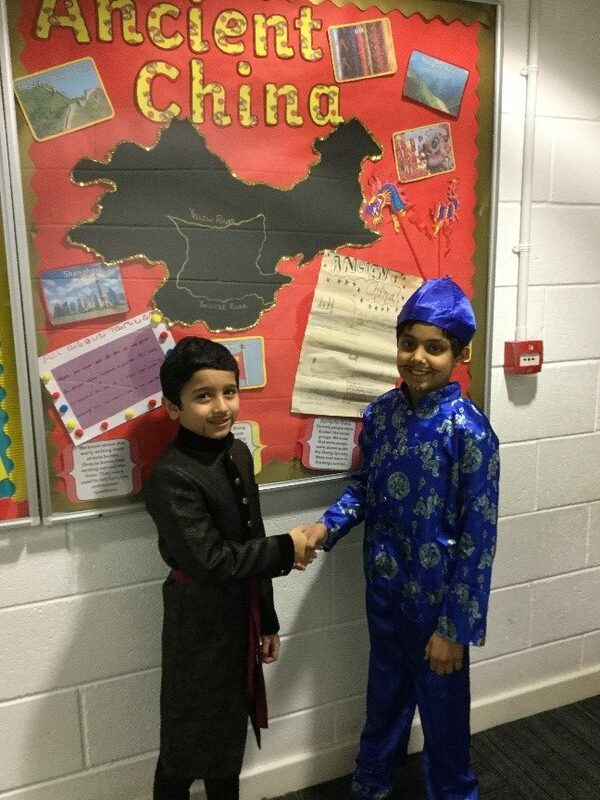 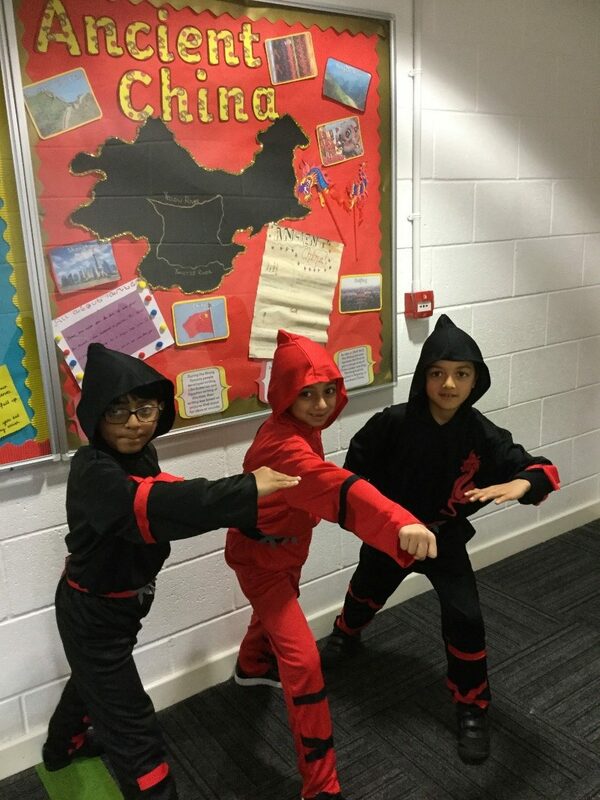 Ibn Malik travelled back in time to Ancient China on a captivating Ancient China super learning day. 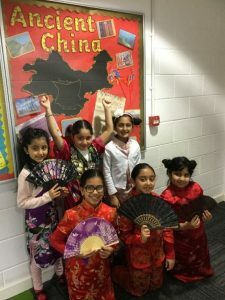 Children understood the historical significance of the Great Wall of China and learnt about Chinese food, clothing and the Chinese New Year. Take a look at some pictures from our oriental inspired day.